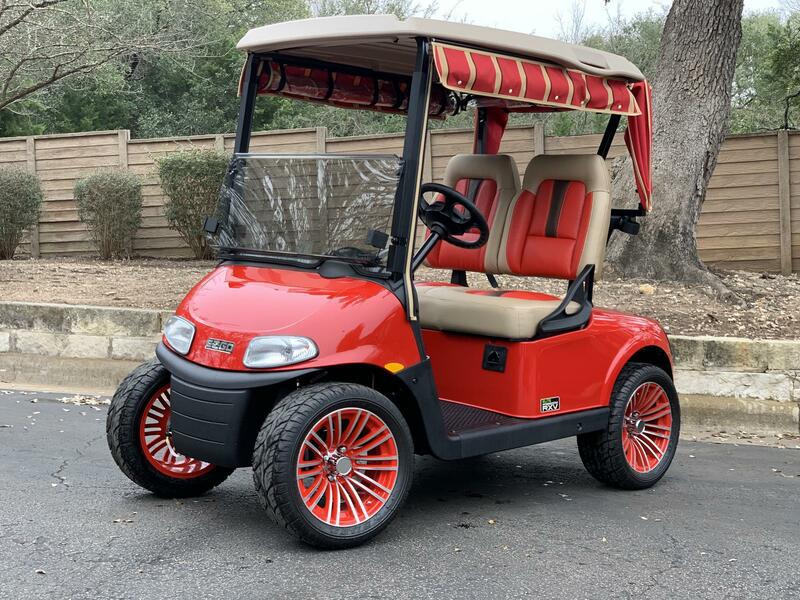 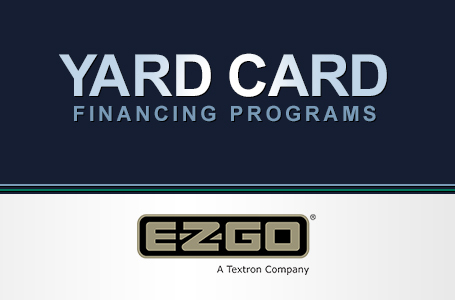 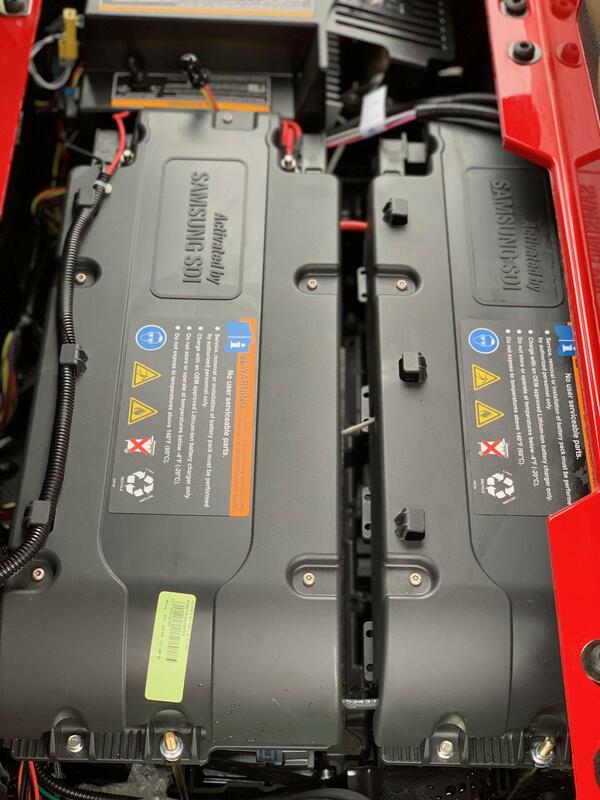 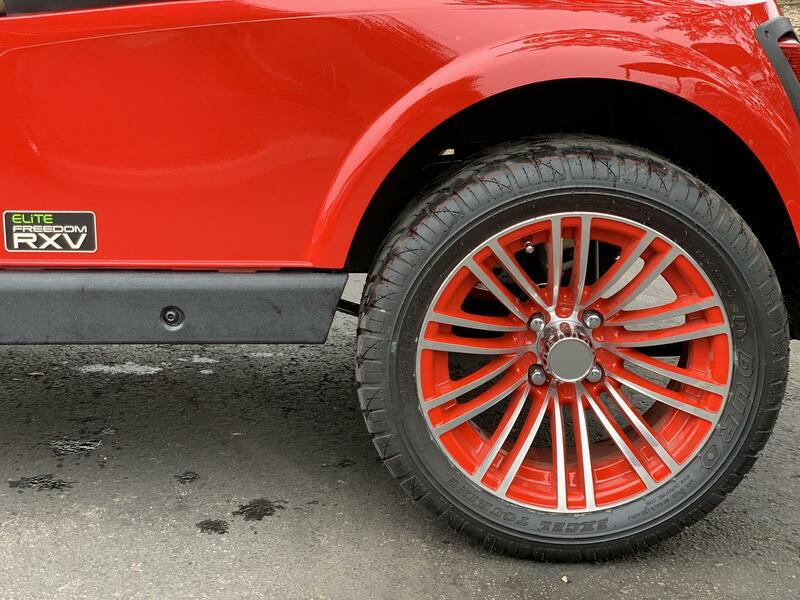 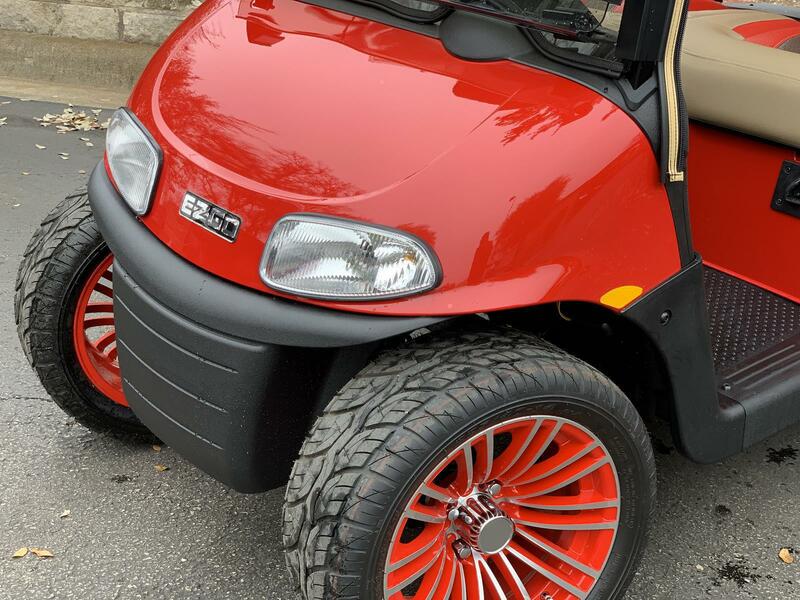 2019 E-Z-GO RXVF-E ELITE 3.0 INCLUDES: HEAD/TAIL LIGHTS, BRAKE LIGHTS, TURN SIGNALS, SIDE MIRRORS, TINTED FOLD DOWN WINDSHIELD, WEATHER ENCLOSURE W/ CLUB PROTECTOR, CUSTOM SEAT, PINSTRIPING, AND 14" CUSTOM WHEELS/TIRES. 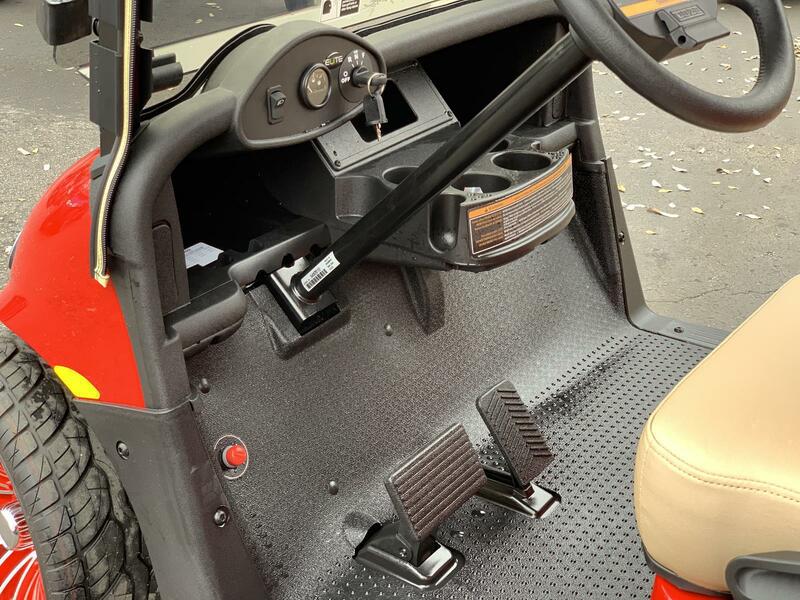 Freedom® RXV® models are equipped with a unique combination of 48-volt AC drive and IntelliBrake™ technology or a powerful 13.5-hp Kawasaki® gas engine. 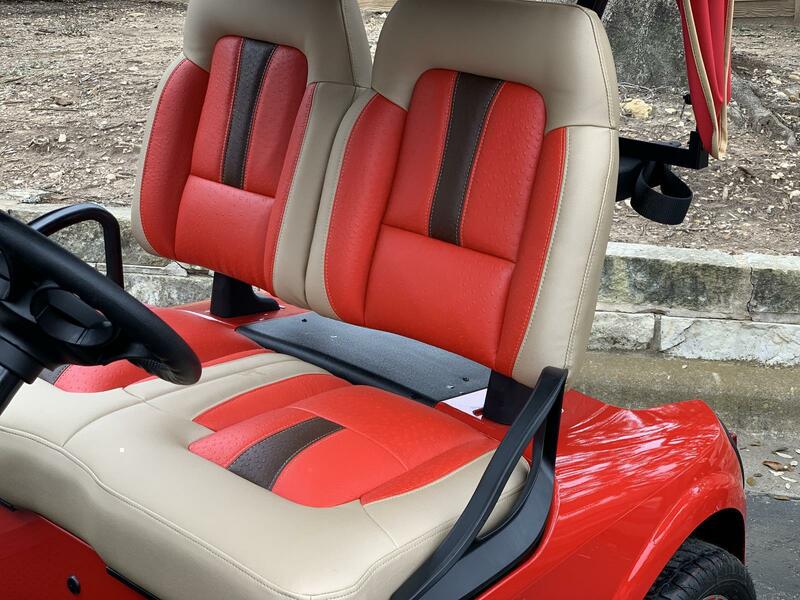 A modern look and golfer-focused upgrades add modern conveniences and comfort to every round.